Hello ladies~ another late review on some skin care items that I have received from Wish Company! Disclaimer: These products were sent over for review purposes. I am in no way affiliated with Klairs nor am I being paid or influenced by Wish Company. All thoughts, opinions and recommendations of the following products are my own. Both creams possess a rich, white color. It has a smooth texture and light to medium in consistency. 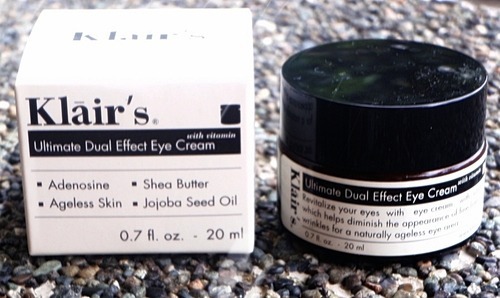 As for the eye cream, when it is applied on the lower part of my eyes, I felt that the cream leaves a sticky feeling on my skin. Considering that I have an oily type of skin, I am not too happy about it. I left the cream for a good 5-10 minutes and finally no more stickiness! Though the waiting is that long, I was kinda relieved then because I thought that it would be a struggle for me to use this cream as I personally hate having a sticky feeling on my skin. On the other hand, the restoring cream spreads like butter on my face… smooth and easily absorbed by skin within minutes! With regards to its scent, I believe it reminds me of a a faint herbal/ medicated odor but definitely not irritating or overpowering at all. 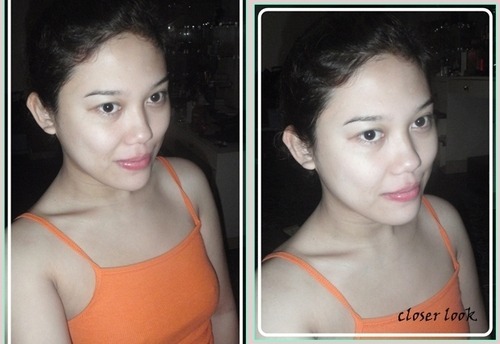 I would like to stress out that the the following photos were taken before going to sleep (how I apply the eye cream and restoring cream on my face) and the morning after (how my skin immediately looks without washing it first) There may be changes in lighting and color of the pics but rest assured they are not manipulated. 1. Make sure that face is properly washed. This is to ensure that face is clean enough for the product to be more effective and work its way to the layers of the skin. 2. 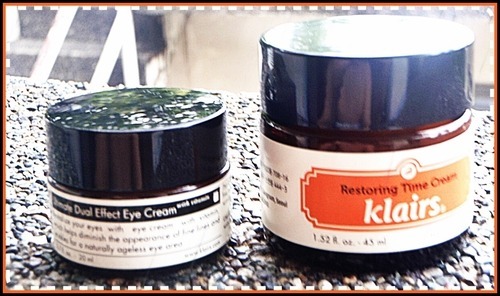 Get a small amount of Klairs eye cream and gently apply it on areas where fine lines, wrinkles and unwanted dark spots usually appear. It may also be applied on the sides of the mouth as well. In my case, I sometimes massage my eye area using circular strokes to promote circulation on my eye areas thereby lessening eye puffiness. 3. 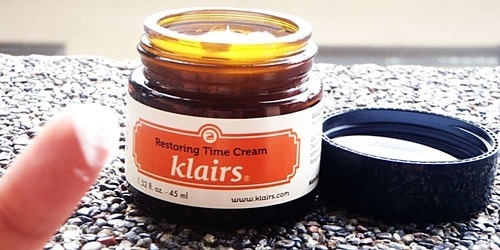 Let the eye cream settle first before layering your skin with Klairs restoring time cream. I usually just put this amount as what you can see in the pic below. 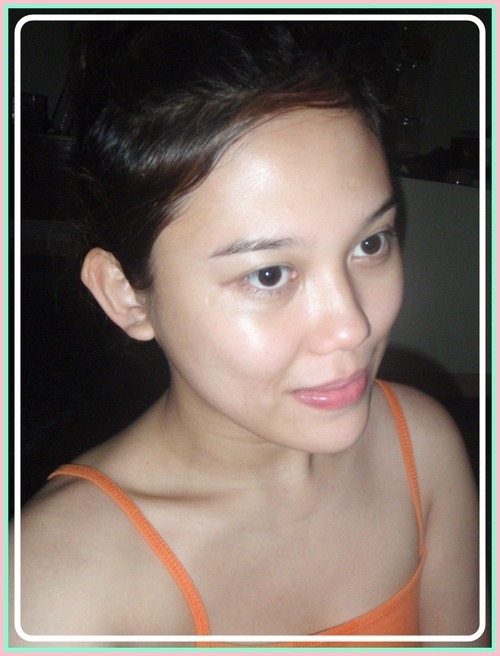 But at times, when I am having breakouts or skin irregularities I double the amount. 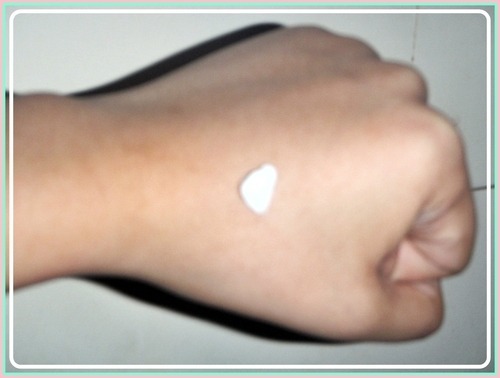 Apply the cream on the areas on your face which requires more pampering or if you feel like such areas need treatment. I touched my face and it was oh sooo smooth and supple. My eyes are still a bit puffy since I woke up early but nevertheless, I noticed that it wasn’t saggy as before. I don’t know if it is just me but I also noticed a tightening/lifting sensation on my face as well… I just simply love it! 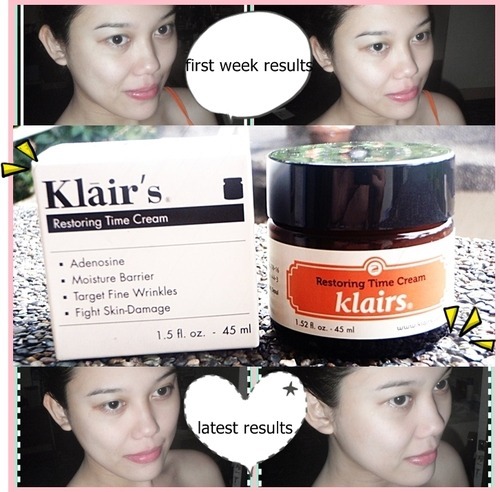 Overall, I could say that somehow it has worked its magic on me especially for the Klairs restoring cream! 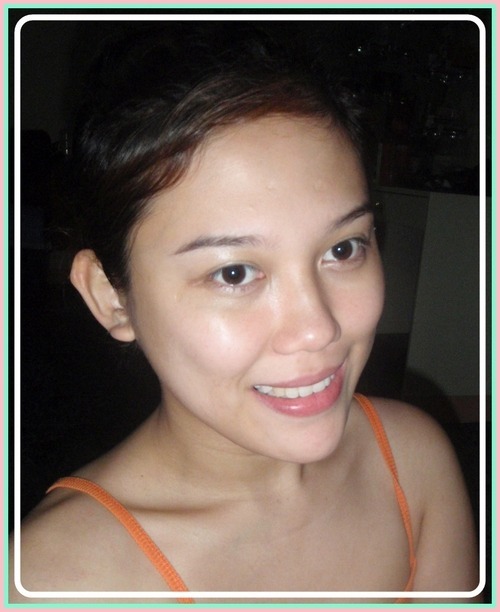 My skin had improved since then it went from a dull complexion into a healthy, supple and softer skin. 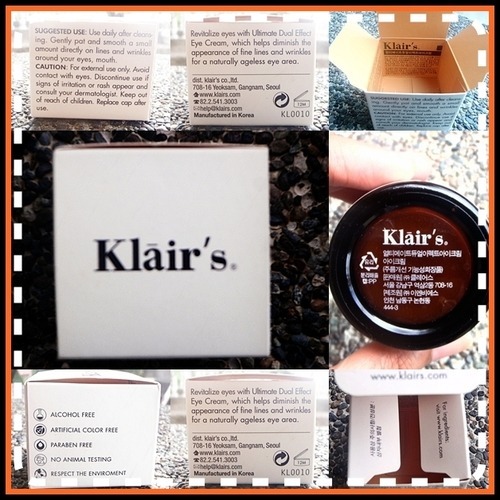 As for the Klairs ultimate dual effect eye cream, it did help in vanishing my unwanted dark spots on my eye areas but to my dismay, I still have slight eye puffiness upon waking up in the mornings. I will still try to finish the whole eye cream though who knows I can still get better results by then. P.S. 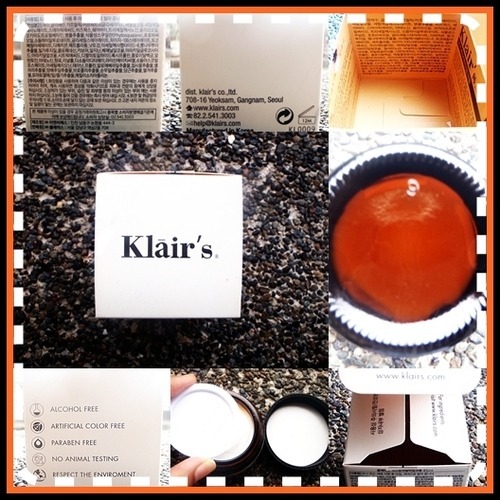 For those who might be asking where to purchase Klairs products, Wish Company distributes them! Kindly visit www.wishtrend.com to view the full product catalogue. Till then, stay beautiful my lovely readers! What a detailed review, gorgeous!